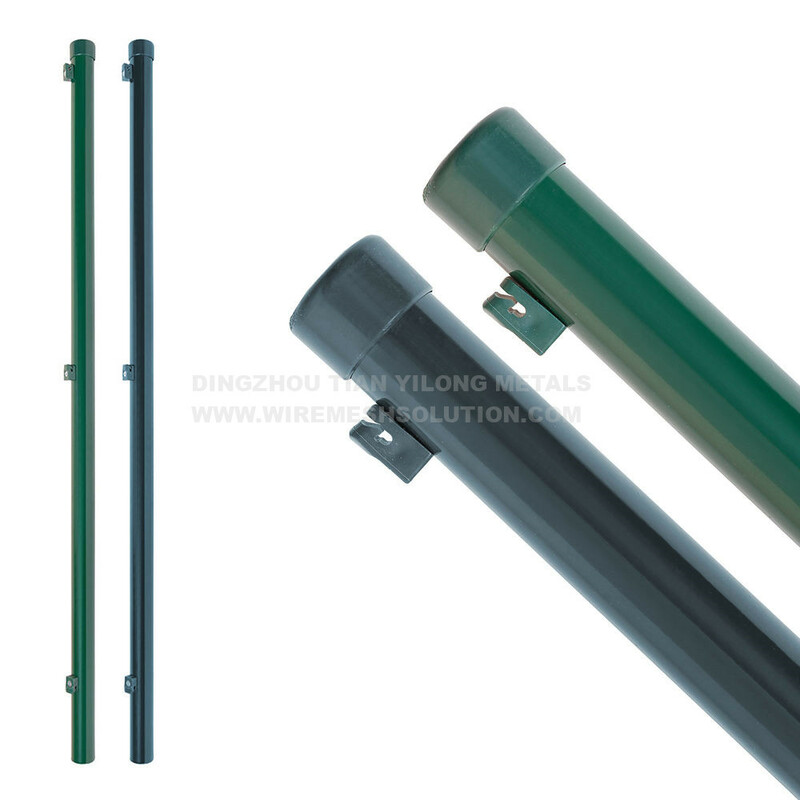 The fence post is made of circular tube, zinc-phosphated and powder coated in green RAL 6005 or grey RAL 7016. 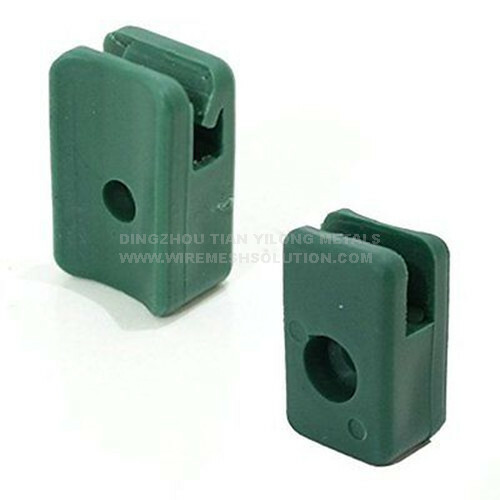 The wire holder can support the Tension Wire easily and make the wire mesh fence looks more beautiful. We also have Hexagonal Wire Netting, weld wire mesh, 3D fence panel, Galvanized Iron Wire, garden wire, and Garden Gate for your choice. 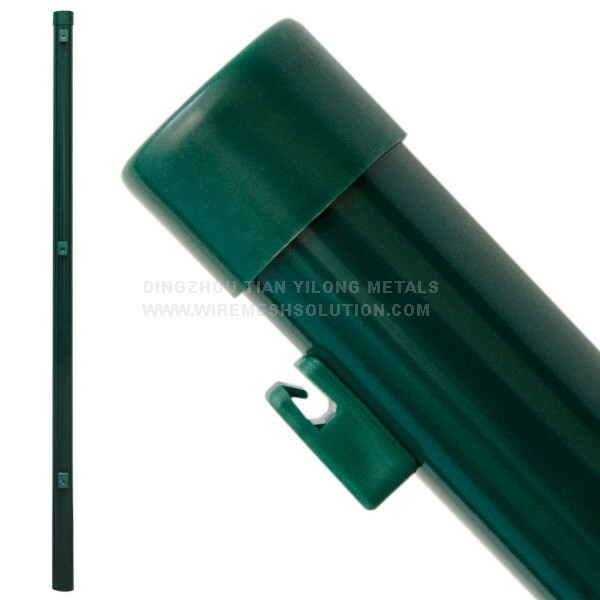 Looking for ideal Green Round Post With Holders Manufacturer & supplier ? We have a wide selection at great prices to help you get creative. 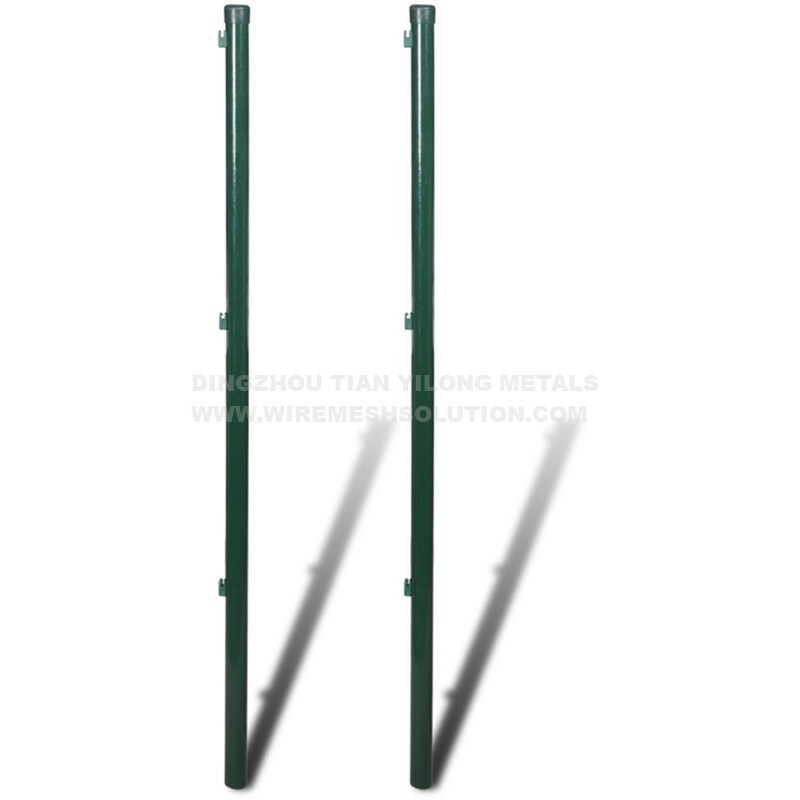 All the Round Post For Wire Mesh Fence are quality guaranteed. 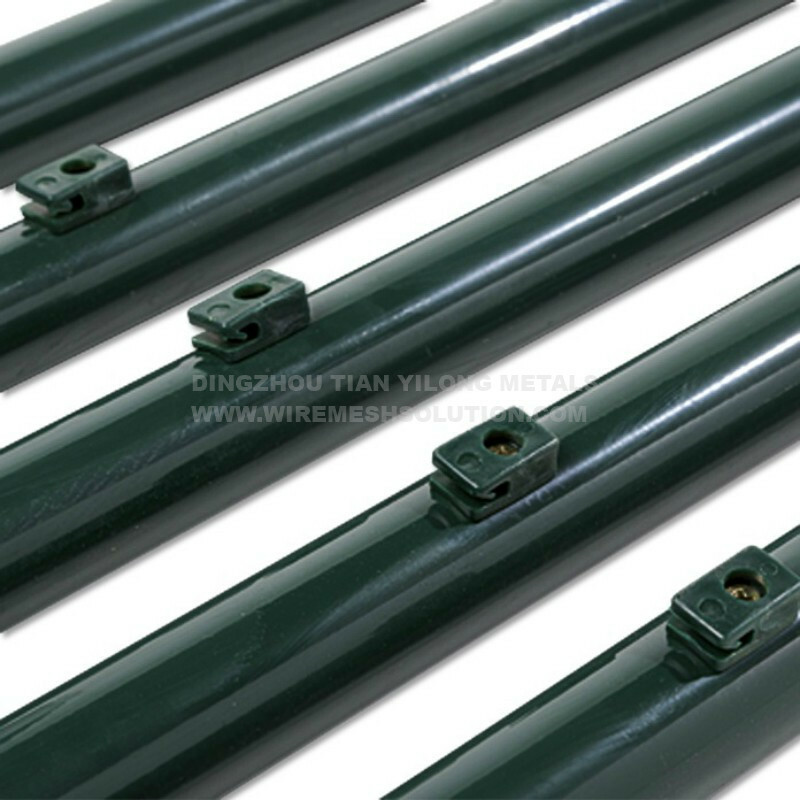 We are China Origin Factory of PVC Coated Post For Fencing. If you have any question, please feel free to contact us.